Spring has finally sprung and as I look out the window at the sun shining on a cloudless, blue sky morning, I am welcoming the warmth and freshness of the season. 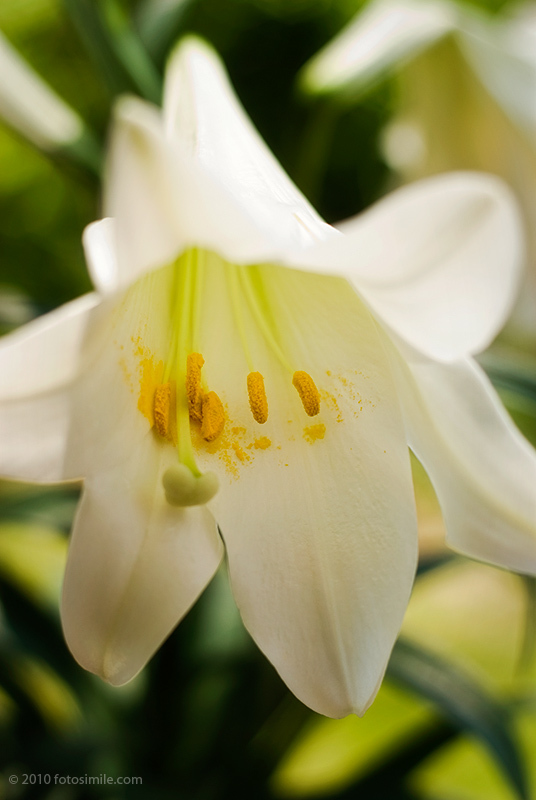 Easter is upon us in a few days, with its promise of new life because of the Sacrifice made for us. Found this photo taken last year as I was browsing through a folder and thought I would post the image to mark the holiday and wish you a blessed and happy Easter.